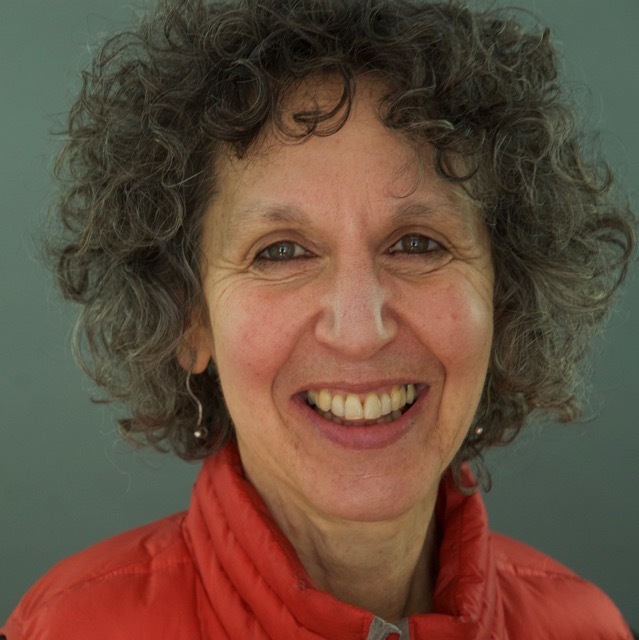 Linda Rabin brings to her teaching 50 years of experience in dance, movement education, coaching and directing. 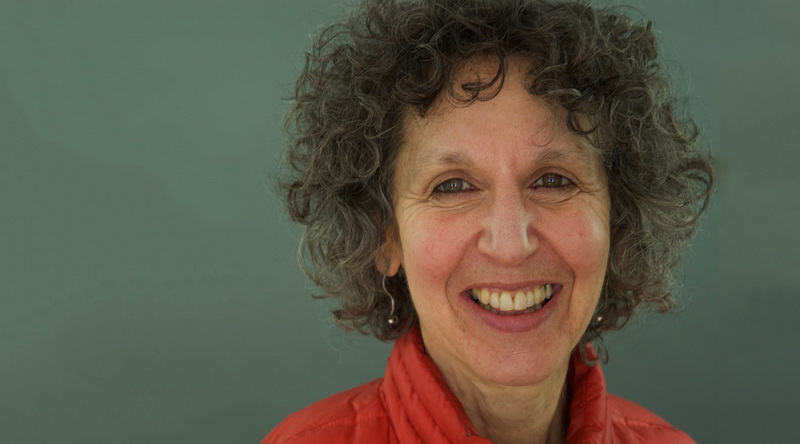 As a Canadian dance pioneer, Linda has contributed to the emergence of several generations of dancers in this country. As a somatic practitioner, she facilitates individuals and professional artists to realize their personal, creative and performance processes. A graduate of the Juilliard School (BFA in dance, 1967), she worked as rehearsal director and teacher for Israel’s Batsheva Company and with Ballet Rambert in London, England. She taught and choreographed extensively across Canada for many of the country’s major dance companies, professional schools and university dance programs. 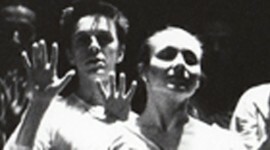 Her unique perspective on dance was deeply informed by studies in the 1960’s and ‘70’s, in the Alexander technique with Rika Cohen & Katya Michaeli, Pilates with Bob Fitzgerald, Ideokinesis with Lulu Sweigard, Kinetic Awareness with Elaine Summers, as well as Voice and Theater with Ann Skinner and Richard Pochinko. In 2018 Linda was honored as a distinguished member of l’Ordre de l’excellence en éducation in Quebec.